Vintage Fords, mint-condition motorcycles and other classic cars will flood the streets of downtown and thousands of people from all over the metro area will drool over a display of 300-plus vehicles at the Classic Car Show on May 19th . 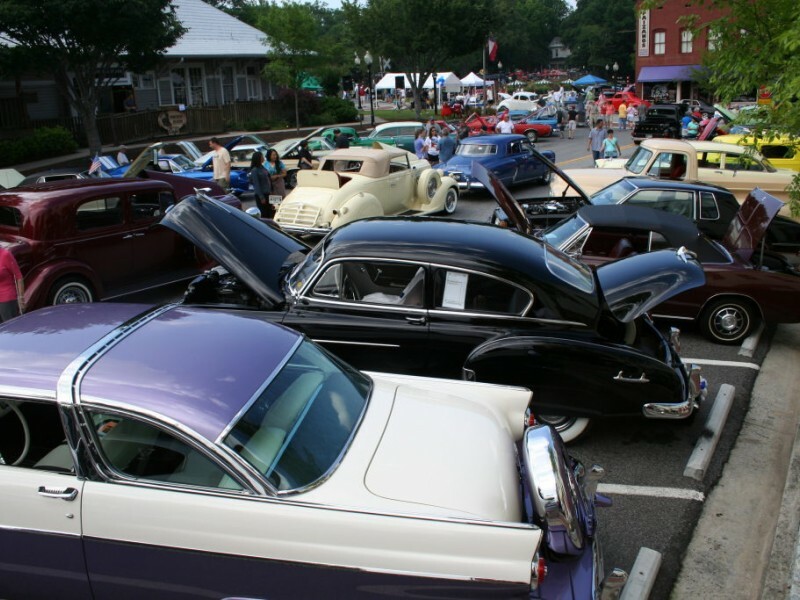 Every inch of Historic Downtown Norcross will be covered with one-of-a-kind cars from practically every era since the invention of the car. There will be something for everyone to enjoy from delicious treats baked by the locals, raffles, a silent auction and music, plus all the great shops and restaurants. This annual event raises funds for local medical scholarships - trophies will be handed out to the best cars and the competition is stiff! A great day for both serious car enthusiasts and folks who appreciate old fashioned fun and just want to people watch!